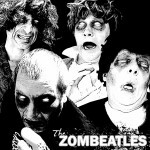 This time, the Zombeatles have reached out the undead horde as well as their fans to help fund their second release. The Fab Gore – Jaw, Pall, Gorge and Dingo – have established a Kickstarter Campaign to raise the funds needed to record and release their sophmore album. We’ve reached out to each member and this time around, we speak with GORGE. 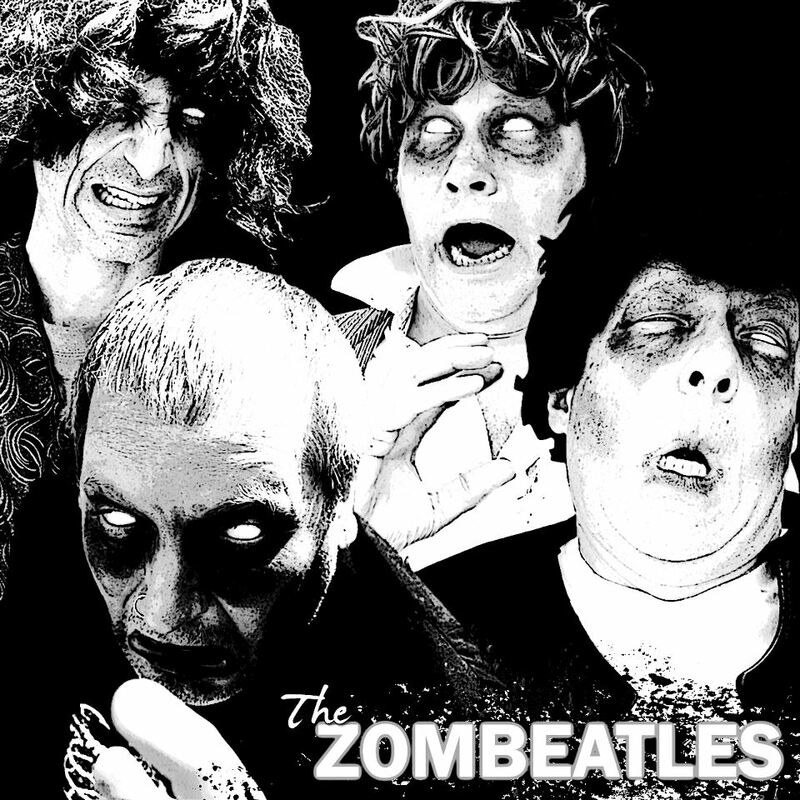 At the end, you’ll find the video on their Kickstarter campaign page that will let you know what you can do to help out the Zombeatles. What would you pick for the official anthem of Halloween 2012?